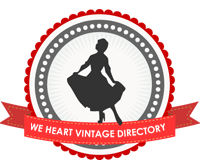 Hello and welcome to Lovebirds Vintage, a UK-based blog about my adventures into vintage fashion and living history. 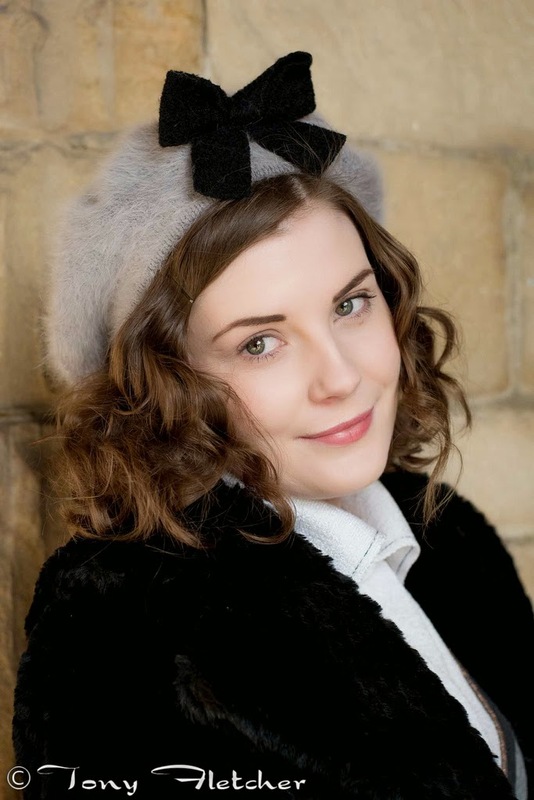 I'm Helen Mae, a PhD student who has recently moved from the Midlands to the South of England. Lovebirds Vintage has been running since August of 2012 and was started as a way of learning more about vintage fashion and connecting with other vintage lovers. My personal style is inspired by the fashions of the 1940s and 50s with occasional forays into other decades, and I also enjoy many different aspects of historical fashion extending back much further into the past. As well as historical fashion, I enjoy cooking, knitting, photography, and studying insects. I can often be found at historical re-enactment events, vintage fairs and visiting local places of interest. If you would like to get in touch, please feel free to leave a comment on one of my posts or use one of the following methods. If you're contacting me about working with me in any capacity, please read this before contacting me. In addition, please note that I only publish guest posts which I have personally commissioned.